This listing is for a fine art print of original acrylic painting titled “Flourish No. 2.” The original piece was created by Hannah as part of her “Flourish” collection. Each print is 8″x10″ plus a one inch margin to make matting and framing easy. Each print was done professionally by a fine art printer on high quality, acid free paper. F L O U R I S H : grow, thrive, prosper. The Flourish collection, completed during the summer of 2017, is a celebration of all things beautiful and alive. Hannah used her signature style of combining abstract texture, geometric line work, and lifelike botanicals in acrylic paint on canvas to create 18 unique pieces featuring leaves, flowers, and cacti. This collection, based on John 10:10, is a reminder that we get to not only live life, but live life abundantly – that we many flourish. 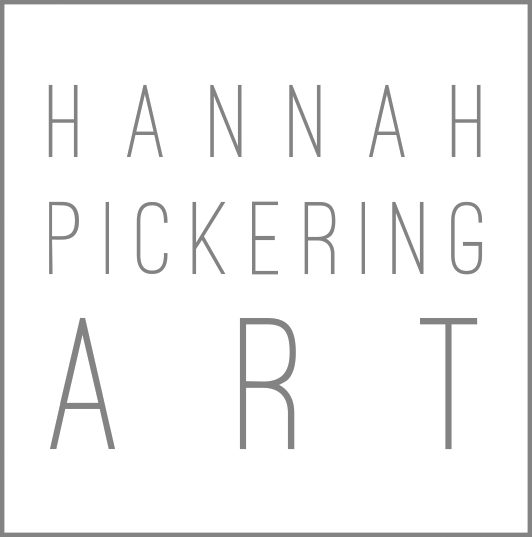 • To see an update on what new work is coming to Hannah’s shop, you can find her on Instagram at @hannahpickering. • To request a commission similar to this original piece, please contact Hannah or request a custom order.